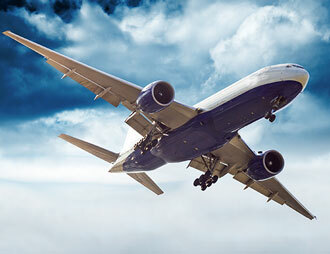 Our team in the Beirut International Airport allows us to handle all kind of airfreight. 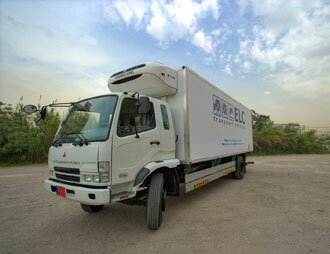 We are among the best companies to handle cold chain shipments, 24 hours a day, in our temperature controlled trucks. 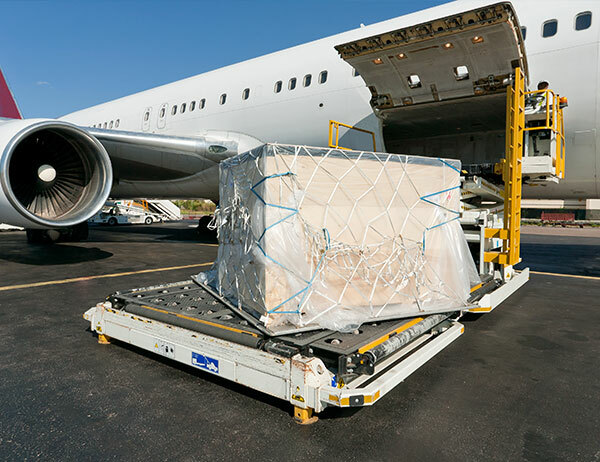 We can manage reliable air freight import and export services due to our well trained professional team, worldwide network agents, the state-of-the-art equipment, and a well based quality management system (QMS). 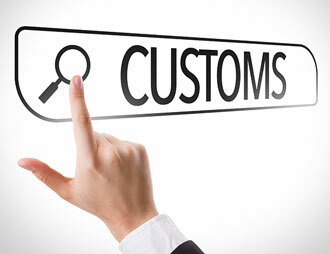 More Interested in one or more of the services in the Air Freight Package? We afford the adequate packing for every shipment depending on their type, to ensure the safe delivery of the cargo.